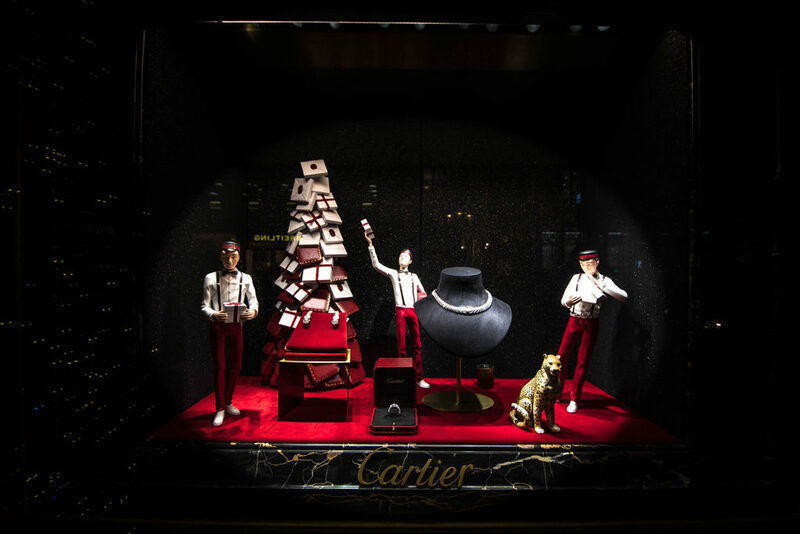 To follow up on our article on the Chanel store’s Christmas 2017 display windows, here’s another very nice example captured not far away from there : the Cartier store on Rue de la Paix (THE luxury street in Paris). 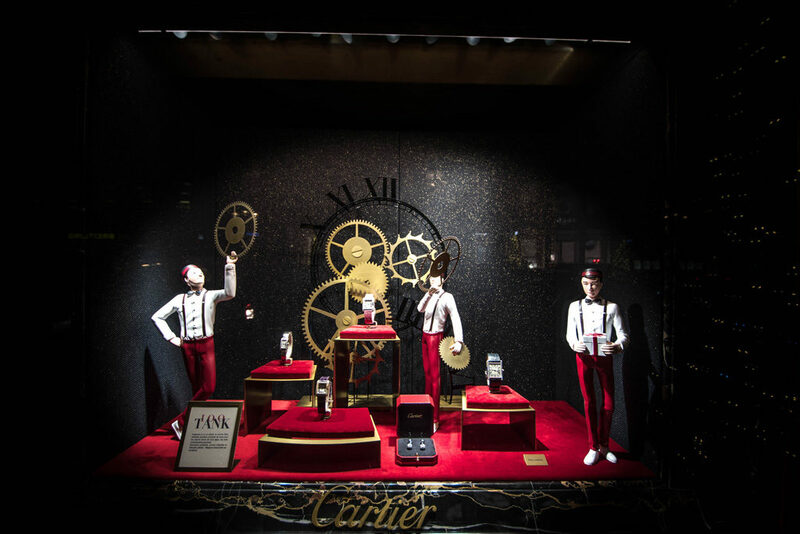 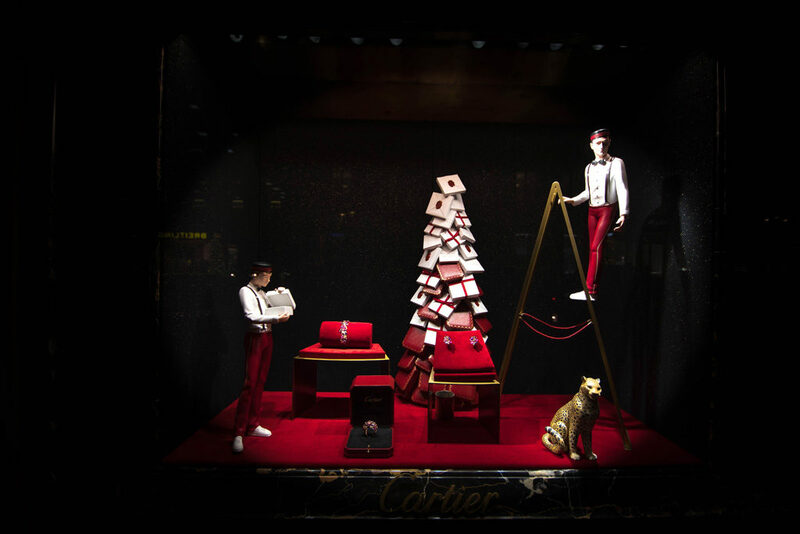 For the Christmas Cartier had created some little scenes to display precious jewels in each of its display windows. 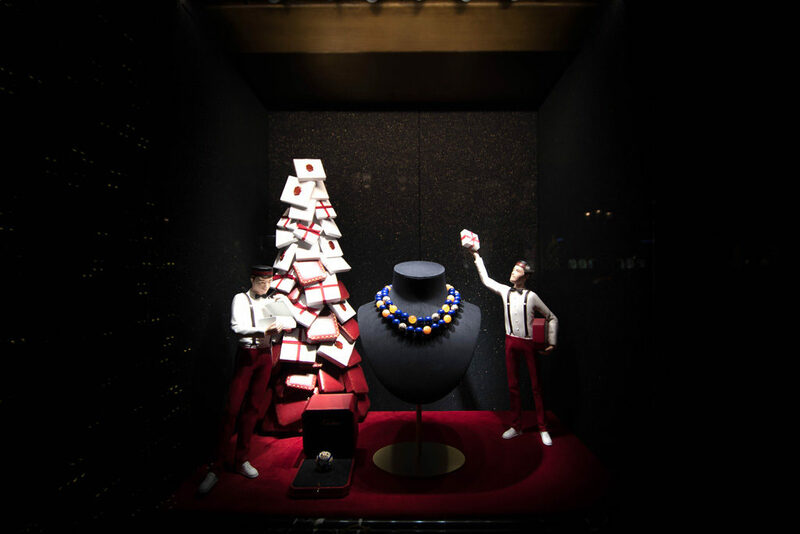 Nothing really new in there (they do it regularly) but the attention to details was pretty amazing. 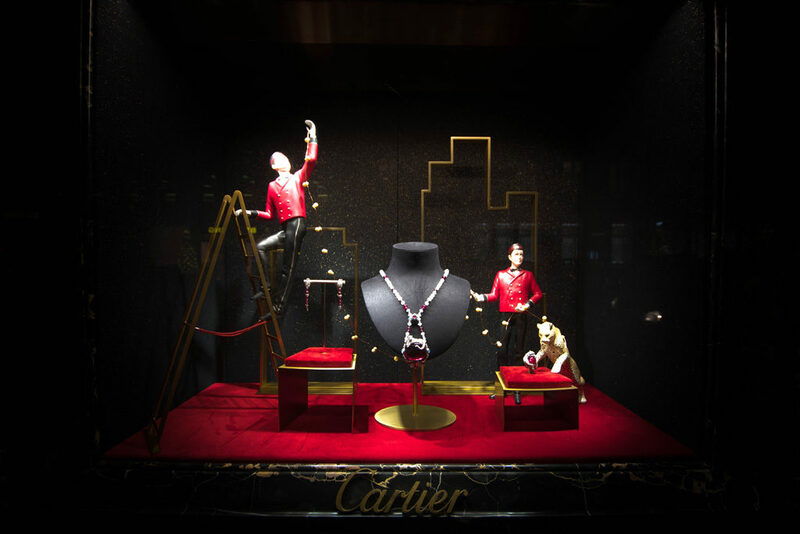 Jewelries often have constraints in terms of setting because the size of their display windows are somewhat reduced. 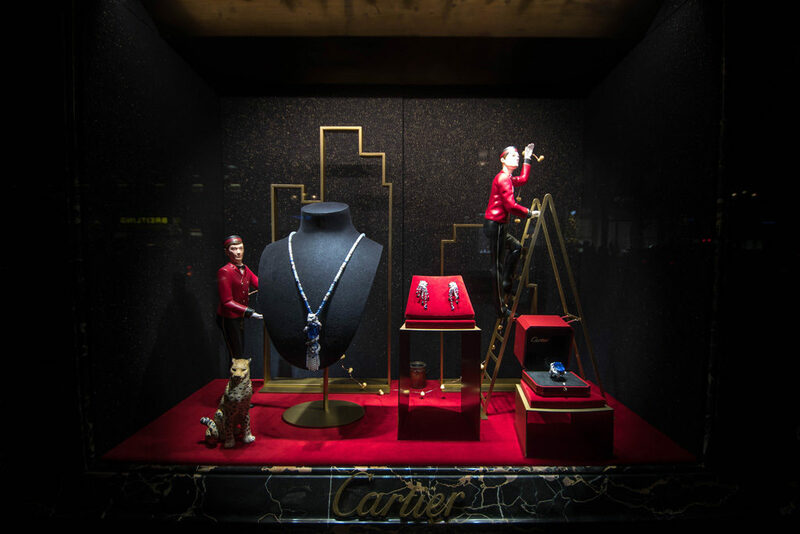 Creating small sceneries is therefore often used (see for instance this example of Van Cleef and Arpels captured in New-York a few years ago).